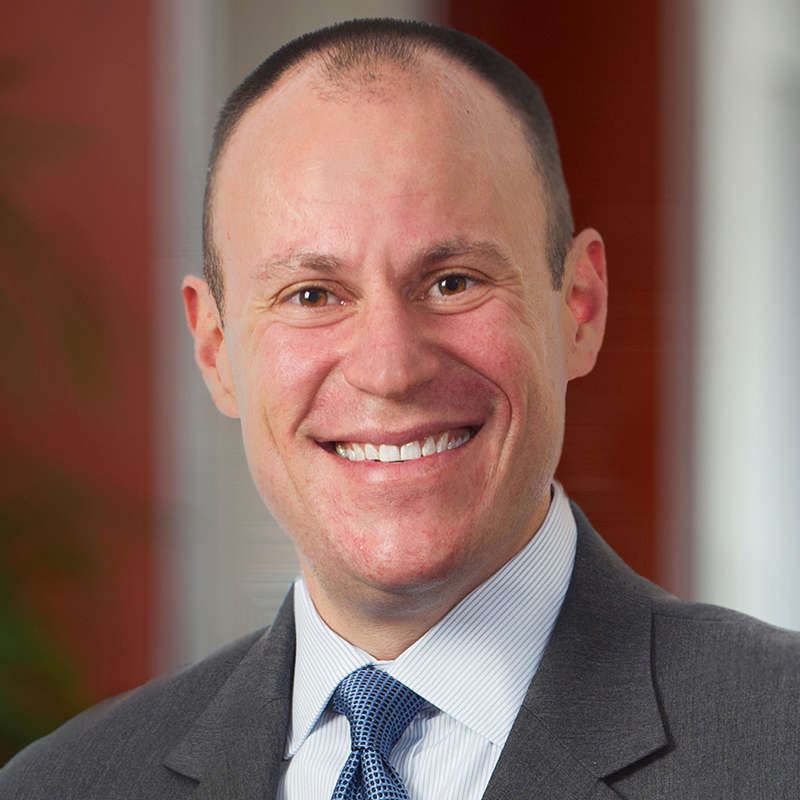 A sincere desire to help people protect their loved ones inspired Adam Abramowitz to focus his legal career on estate planning. He believes estate planning is an ongoing, lifelong process and he works with clients to see how each decision they make will fit into the overall picture of their long-term plan and goals. Adam is dedicated to assisting clients with all aspects of estate and trust planning, including the use of trusts for the next generation, charitable gift planning, special needs planning, disability coverage and estate and trust administration. Adam often counsels clients in trust and estate litigation, representing both beneficiaries and fiduciaries. Adam uses his comprehensive knowledge of trust and estates law to effectively advocate for clients, in and out of the courtroom, when disputes arise. The combination of his subject matter knowledge and his litigation experience uniquely positions Adam to anticipate potential problems and to manage them expeditiously. Meticulous and personable, Adam takes pride in the ways he connects with his clients. He works hard to craft personalized, comprehensive plans that honor their wishes now and are adaptable to the future. As the estate planning field has evolved to more complex areas such as asset protection, family dynamics and preserving a family legacy, Adam sees communication as a crucial part of his job. He excels in his role as counselor, whether by helping his clients secure and finalize an estate plan, or resolving longstanding family litigation to protect a loved one. Adam serves on the board of directors for Hearts & Homes for Youth and is a Charles E. Smith Life Communities Planned Giving Advisory Committee member. Adam spends his free time with his wife and son. He also enjoys cheering on Baltimore sports teams, playing golf, spending time outdoors and exploring D.C.’s myriad of cultural and restaurant offerings.